The Internet has changed our lives in many positive aspect, most of us do everyday tasks online, such as purchasing goods, doing office work, banking, and etc. However, the Internet also has a dark side that can lead to some serious troubles. Your personal privacy can be lost, leaving you at risk from shady individuals, companies and security agencies. Hence it’s necessary for us to know how to protect your personal data on computer. Here are 10 ways to protect your privacy on PC/laptop. You can take these methods to secure files and personal information both online and off, secure your Wi-Fi network, protect website login information and passwords as well as other offline data. One of the best options to secure personal files on PC is to encrypt a hard drive or USB flash drive. This step can secure files not only on your computer but also the external drives. Here we recommend a free open source disk encryption utility called TrueCrypt. It works with Windows, Linux, and Mac and allows you to encrypt an entire drive, partition, or flash drive or create an encrypted file store in which you can store sensitive data files and take them with you. If you need to store files securely and take them with you, encrypt a hard drive or USB flash drive allows you to do this with encrypted volumes. However, you must have administrator access on whatever computer you use to access your TrueCrypt encrypted volume. 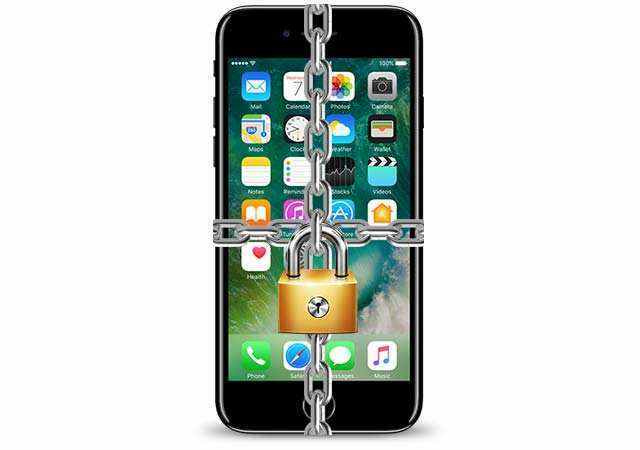 And then securely store data on the go will allows you to store files in an encrypted volume that can be accessed using a portable version of the program that can be used without administrative privileges. To limit your privacy from exposure, you had better clear any traces of your online activities such as your Internet history. Tenorshare Windows Boot Genius is a world-class PC privacy protector for Windows 10/8.1/8/7 PC, compatible with Dell, Lenovo, HP, Asus, Acer, Toshiba, Sumsung and other computers. It can protect your computer privacy from spying eyes and erase the histories of your viewed pictures, watched movies/videos, accessed files, and visited pages. Another method of securing data is to hide it inside an image file protected with a password. The image file is still an image file. The only thing that changes is the size of the file. What you need to do is to encrypt those precious bytes with a custom password before disguising them as an ordinary picture. After that, it’s hardly to find the encrypted files for someone but only you. If you’re using Ubuntu Linux on your PC, you can encrypt your Ubuntu installation partition to protect your data from hackers, nosy friends and families, or other intruders. Encryption is just one level of securing our data in our PC. 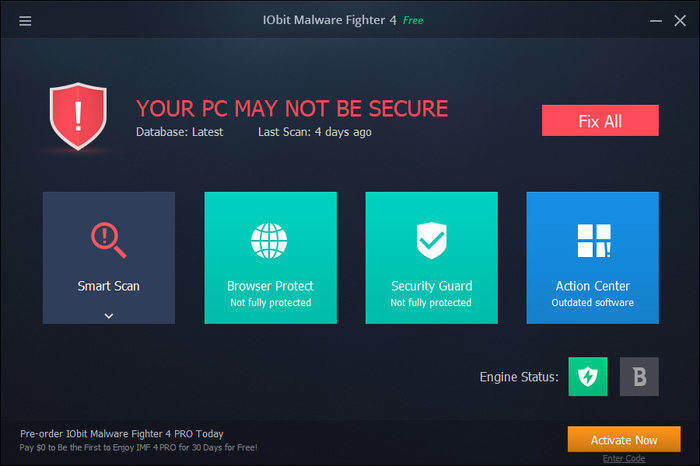 we also need to consider to install other security software such as virus scanner or firewall to protect us from viruses and intruders when we’re online. Have you wanted to use cloud storage, but have been hesitant to because of the security risks? Dropbox is a leading option for cloud storage. It’s simple to use and affordably priced. However, Dropbox users do not have access to the encryption keys for their accounts. Dropbox can decrypt your information and, for example, hand the files over to the government, if asked. You can manually encrypt your files using TrueCrypt before uploading them to Dropbox, but SecretSync provides an automated process. SecretSync locally encrypts your files before they are synced to your Dropbox account. The following article shows you how to set up Dropbox and SecretSync. Part of keeping your data secure is making sure deleted data is permanently gone. You might think that once you delete a file it’s gone. However, deleting a file only removes the reference to the file in the file system table. The file still exists on disk and can potentially be recovered. To permanently delete a file, you must overwrite it with other data, making it unreadable. Tenorshare Windows Boot Genius is the tool available to securely delete files. It also allows you to stay safe when using files on public computers. 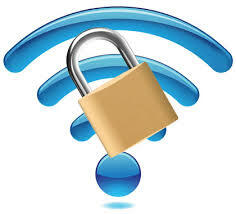 Securing your Wi-Fi network is an important part of keeping your data secure. If your network is not secure, people can access your network and get to the files on your computer, as well as hijack your internet connection and possibly use it to do illegal things. Therefore, we sincerely suggest you to secure your home Wi-Fi network against intrusion and also configure your router to support a secure, encrypted tunnel between your laptop and your home router so you can safely surf the internet from public Wi-Fi spots. Most of us have many user names and passwords for the various sites we regularly log into. How do you remember all of them? LastPass is a great option for securely storing your login information for websites, as well as other personal information. You can also use LastPass to enter your login information on websites automatically. You are able to use LastPass to store and use your private information, download and view information stored in your LastPass account offline, and install LastPass into the Opera browser. Storing private data in LastPass is useful, especially for logging into websites automatically and securely. However, to store many kinds of private information securely and take it with you offline is also a good way to protect your private data. You can take KeePass as the reference. It is portable and allows you to securely store different types of private information. If you change anything, the changes are lost once you exit LastPass Portable and you can’t upload any changes to your LastPass account. You are allowed to add, remove, and change your private information and keep it secure offline with LastPass. That’s all for the tips to keep your PC personal data safe. Enjoy these tricks and make your computer files secure all the time!